Product prices and availability are accurate as of 2019-04-20 08:22:55 UTC and are subject to change. Any price and availability information displayed on http://www.amazon.co.uk/ at the time of purchase will apply to the purchase of this product. 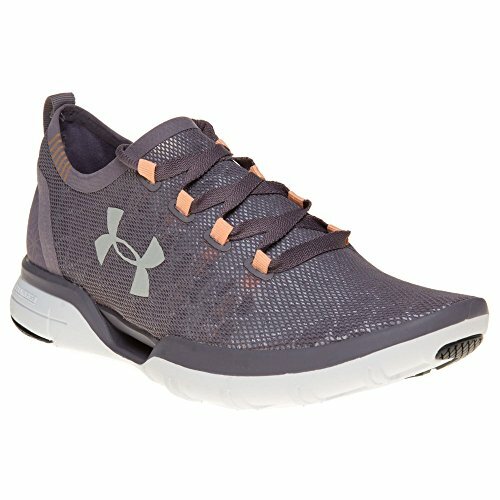 Under Armour Coolswitch RN Women's Training Shoes The Under Armour Coolswitch RN Women's Training Shoes features coolswitch technology that makes you able to run with more comfort and for longer. Coolswitch Upper The upper of these Females's Training Shoes feature a Coolswitch lining that utilizes an exclusive finishing on the within that pulls heat away from your foot, making you feel cooler and able to run for longer. The slip on light-weight, stretch upper delivers an accuracy fit and improved breathability, whilst the traditional lacing system with pull tabs use a simple entry every time. A perforated sockliner offers underfoot ventilation to keep the foot cool and comfy whilst you train hard. Two-Piece Charged Cushioning Midsole Including a two-piece charged cushioning midsole permits it to pair a soft, luxurious layer of foam on top of a layer of dense, harder foam, offering the ultimate blend of assistance and comfort. The soft layer of foam offers exceptional cushioning whilst the difficult denser foam offers resilience and excellent rebound homes springing you into your next step. 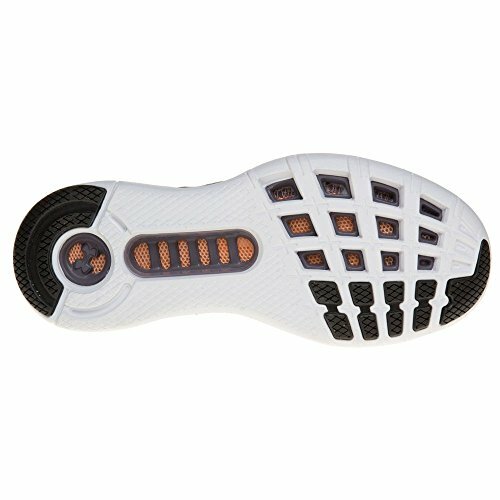 Rubber Traction Outsole Full ventilation continued from outsole through to the midsole allows for the ultimate cooling system enabling air to penetrate from below as well as above. Strategically positioned rubber traction covers high effect zones of the outsole to use higher resilience with less weight. 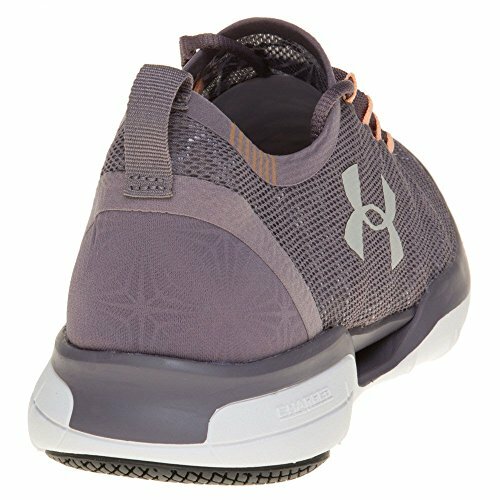 UA CoolSwitch Lining - Pulls heat away from your foot making you feel cooler. Slip On Lightweight, Stretch Upper - Delivers a precision fit and enhanced breathability. Traditional Lacing System - Features Pull tabs for easy entry. Perforated Sockliner - Offers underfoot ventilation. Two-Piece Charged Cushioning - Pairs a soft, plush layer of foam on top of a layer of dense, harder foam.